You may be aware that the more advanced and quality gadget manufacturers like Apple and Google are using USB Type C in their new laptops. China’s LeTV showed that the new feature is not limited for Laptops. They showed that the Type C USBs can work well in smartphones as well. 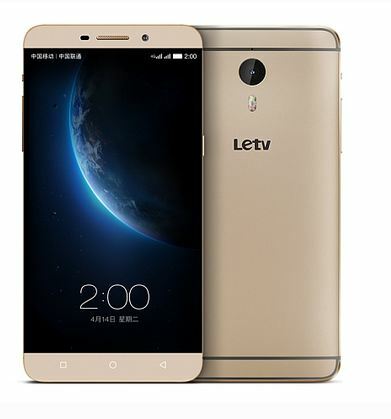 They introduced their new series of smartphones named LeTV One, One Pro and Max with the feature of Type C USB ports. Do you know what Type C USB Port is? Type C USB port is all new version USB ports where the same port is used for all the purposes related to a gadget. The same port is used to recharge the device as well as for data transfer also. This can be also used to get connected the device with any kind of external display facility. Also one more feature is that the both faces of the cables look alike which means you can plug-in any side of the cable to the device. 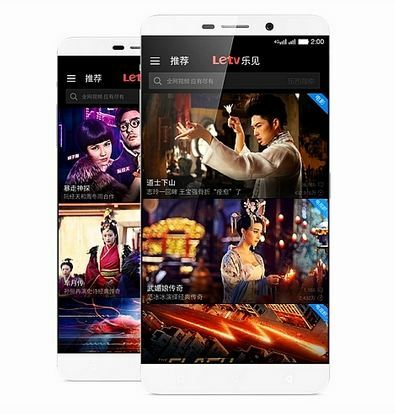 LeTV One features a display of 1920*1080 pixels. The smartphone works on a Mediatek Helio X10 Processor. As said earlier the device has a RAM of 3 GB coupled with internal storage of 16 GB. The internal storage capacity can be increased upto 64 GB. The handset also features a rear camera of 13 MP and also has a front cam with 5 MP. This 5 MP front cam will be loved by selfie lovers. The device also supports 802.11ac WiFi. The 3000 mAh battery is so powerful that it can keep the phone unplugged from power source for much longer time. The new handset features Dual Sim facility also. The price of the new handset is expected to be $240 or 1499 Yuan. This model features a Qualcomm Snapdragon 810 processor along with 4 GB RAM. It provides a display of 2560*1440 pixel resolution. The internal storage comes to around 32 GB which can be increased upto 64 GB. This model features a front cam of 4 MP with a special feature of ‘Ultrapixel’. The pricing of this model is fixed at $400 or 2499 Yuan. LeTV Max is the top class model among the series. This model features a display size of 6.3 inches with 2560*1440 pixel screen resolution. The Max works on a processor of Snapdragon 810 with 3 GB RAM. The storage capacity of the smartphone is also high as compared to other two models and comes around 64 GB which can be expanded upto 128 GB. The rear camera is so powerful with 21 MP which can be used instead any class digital cameras. The front cam of the handset features 4 MP along with ‘Ultrapixel’ facility. The battery comes out to be 3400 mAh capacity which promises long lasting functioning of the smartphone. This smartphone also has a fingerprint scanner. Unfortunately the pricing detail of this handset is unavailable.